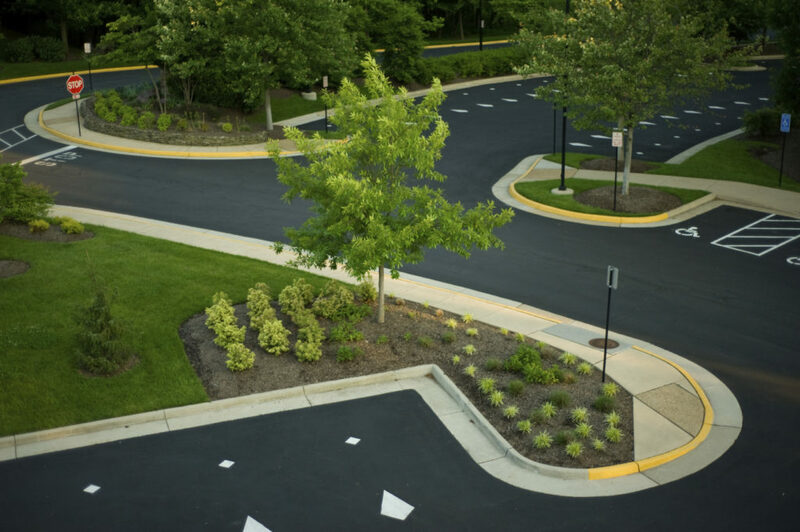 Industrial Properties – American Pride Lawn & Landscaping, Inc.
We recognize the difference between manicured and maintained grounds areas. 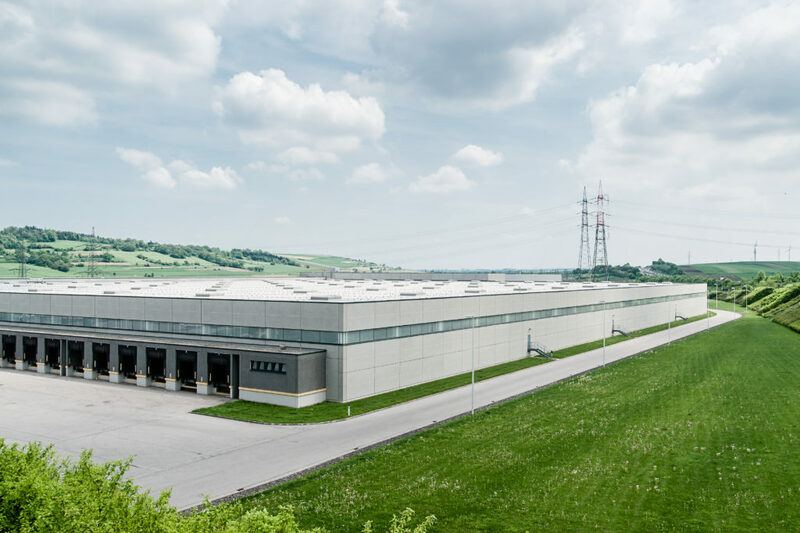 Many industrial sites have mixed use areas which require a special set of standards to maintain the beautiful grounds and still be within budget. Keeping the sites grounds clean during the growing season and safe during winter weather is our highest priority. We offer full service solutions so that you will only have one contact for all your grounds maintenance needs. Our team recognizes that your property and facilities are a major investment. We use proactive site audits to maintain landscape aesthetics and provide long term plans for rejuvenation and renovation. Our goal for winter services is to maintain a safe and operational environment during the winter weather months. Successful lawn and landscape maintenance is more than just cutting grass and trimming bushes, it is a complete plan utilizing our services along with our professional teams and attentive account managers. Our enhancement teams provide long term drainage solutions designed with your specific needs, budgets and goals in mind.